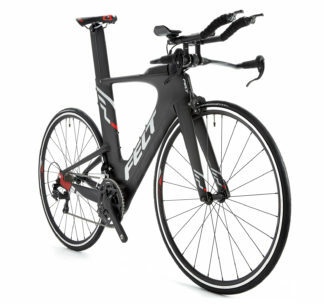 The IA 2 provides pure speed and aerodynamic advantages for your fastest bike split yet. 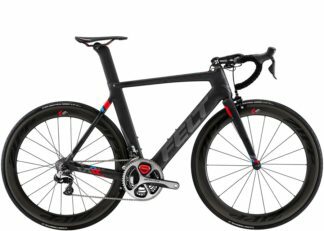 The frameset features UHC Advanced carbon fiber with integrated storage and is equipped with Shimano Ultegra Di2 for precise and convenient shifting. 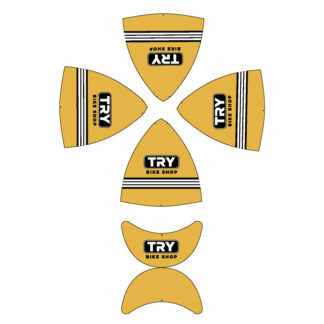 The IA 2 provides the velocity needed to conquer the long hauls on the most relentless triathlons. 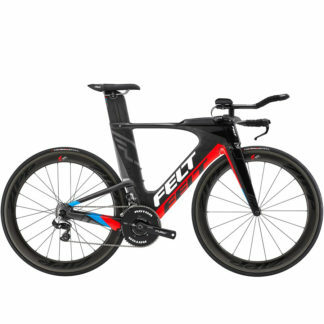 Frame: Felt Integrated Aero Tri UHC Advanced carbon fiber, MMC w/ InsideOut construction, BB30 & carbon horizontal dropouts w/ integrated chain tensioners, fully integrated proprietary braking system, internal cable routing (mechanical compatible). 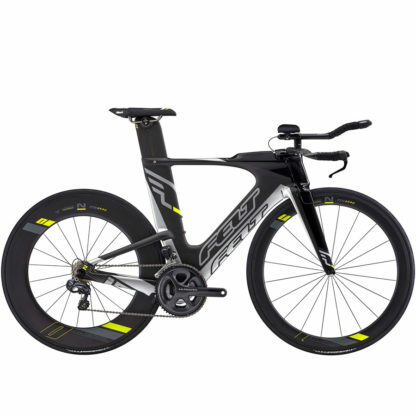 Frame: Felt Integrated Aero TT / Tri UHC Performance carbon fiber, MMC with InsideOut construction, BB30 and adjustable carbon horizontal dropouts, aerodynamically optimized for direct mount rear brake, internal cable routing (mechanical and electronic compatible). Fork: Felt Dagger UHC Advanced carbon fiber monocoque construction, 1.125″ carbon fiber steer, brake covers, blades, dropouts, crown, fully integrated proprietary braking system. Drivetrain: Shimano Tri Di2 shifters, Shimano Ultegra Di2 derailleurs, Shimano Ultegra crankset, Shimano 11-speed chain and cassette. Components: Felt Dagger UHC Ultimate + Nano base bar w/ Felt ƒ-Bend 3-position extensions, Felt Dagger stem, Felt Vibration Reducing Aero Tri UHC Advanced carbon fiber w/ 3T DiffLock™ Comfort Module internals seatpost, ISM Adamo Attack saddle. Wheelset: Felt TTR1 front and TTR0 rear carbon fiber wheels by Novatec with Felt Aero TTR2 tires. Accessories: Carbon assembly paste, aero seatpost slot covers, IA Aeropac, IA Calpac, Di2 Interal battery charging cables, valve extenders, touch-up paint.